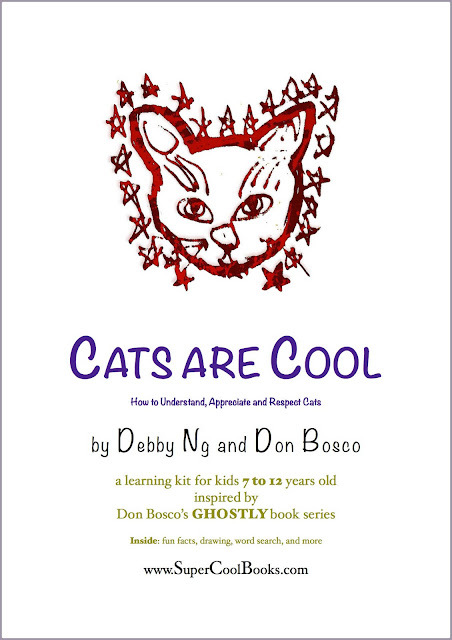 Our Cats are Cool learning kit is now available on the SchoolAsia website. They have lots of useful learning resources for teachers and parents, do check them out. You can order the Ghostly paperback from Select Books, or get the ebook here (Smashwords) and here (iTunes).